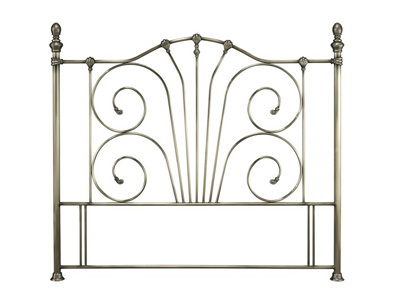 A metal headboard can give a look of timeless appeal. 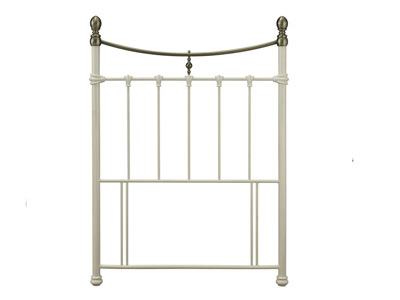 Supplied in a range of finishes including Chrome, brass, pewter and many more painted colours. 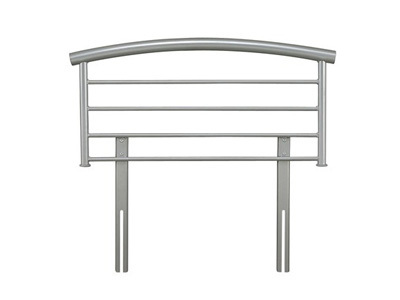 All metal headboards include a divan base fixing kit and many are available for next day delivery. 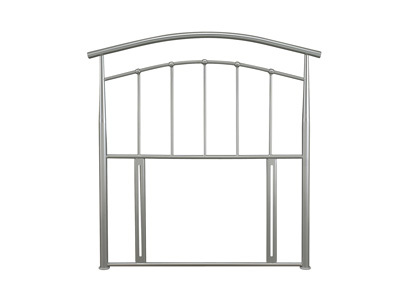 Bedstar is responsible for stocking a wide range of gorgeous bedsteads, all manufactured by some of the leading manufacturers in the industry. From acclaimed manufacturers such as Limelight, to the experienced Julian Bowen and Serene Beds, we are your number one stop for top-quality headboards. Our excellent range of headboards come in various sizes, from the huge super king-size, (6ft) to small single (2ft6); perfect for young children moving from cot to bed. All of our headboards come with fittings as standard, which means your brand-new headboard could be fitted and delivered tomorrow with our next-day delivery service. Our white glove delivery service ensures your good arrive on your door step in perfect condition. 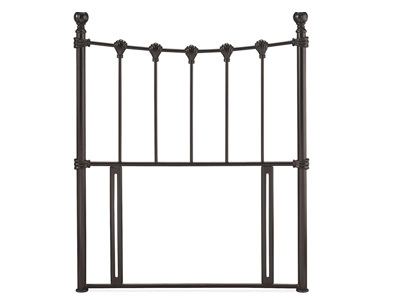 Not only are metal headboards strong and reliable, they also add a touch of sophistication to your classic or contemporary room. 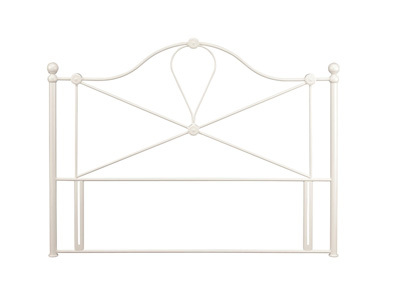 Whether you’re looking for a bed with regal curves or bold statement-making edges, take a look at the Bentley Designs Rebecca Headboard as an example of the quality of the headboards we stock. 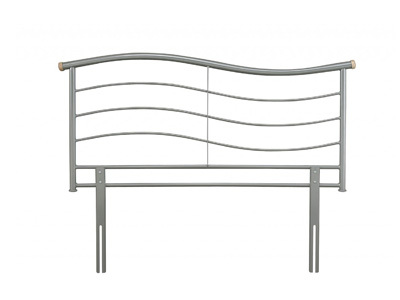 Browse below for our amazing range of metal headboards, or contact us with any queries.